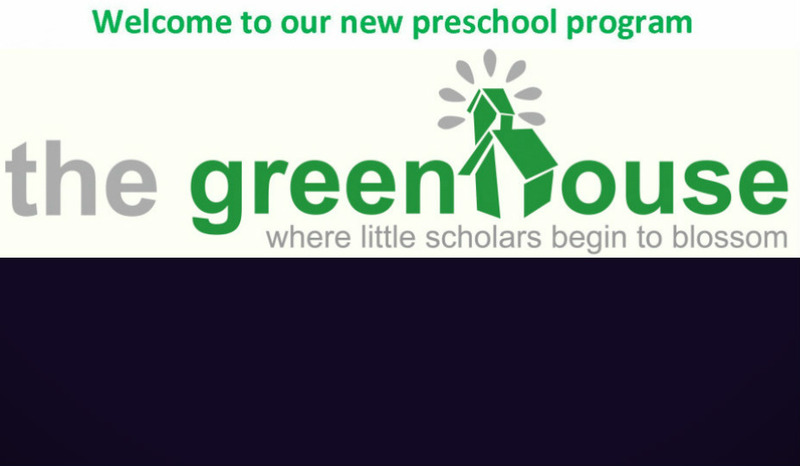 Our Early Childhood preschool program, offers a five day per week, flexible program for 3 and 4-year-old children and provides for the physical, emotional, academic and spiritual needs of each child. CLICK HERE to download our BROCHURE. CLICK HERE to visit WEBSITE.